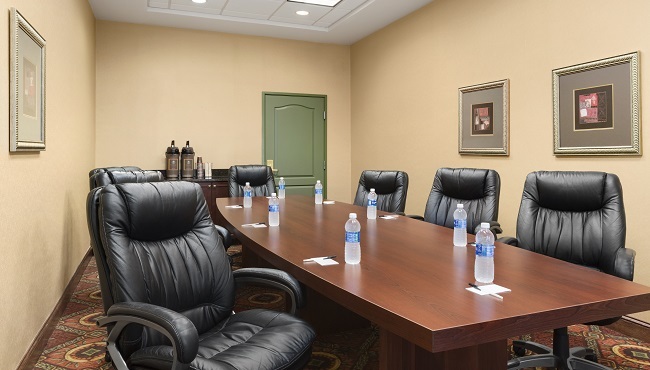 Less than 10 minutes from the campus of UGA and downtown Athens, the Country Inn & Suites provides two meeting rooms to help you achieve your goals. Choose the spacious Meeting/Conference Room for large gatherings of up to 80 people, or opt for the Boardroom to hold intimate meetings with 12 or fewer people. 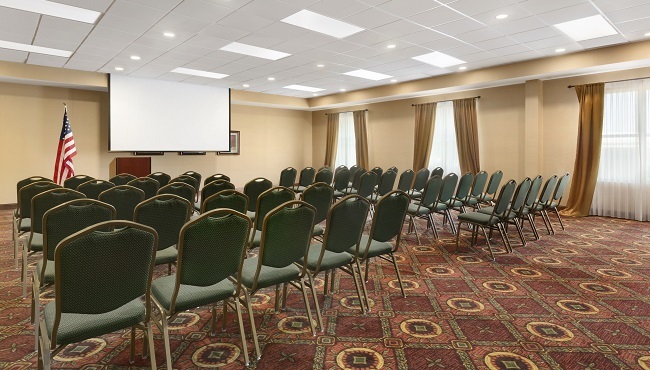 Both of our meeting rooms offer free high-speed Internet access, and our friendly, knowledgeable staff is happy to create a personalized Country Inn & Suites Web page for your event.